Lifestyle 4WD are specialists in servicing and repairing Landrover. We also cater for all makes and models of all body type. Log book servicing and or specialised personal “builds” for individual needs and requirements , we do it all! Our retail shopfront has the finest high quality with “best service” products and accessories, we also source anything you need should it not be on the shelves. Owning and enjoying a 4WD usually requires a little more understanding and experience when it comes to your suspension. For a few this will not be necessary as you may never leave the tarmac, for others the thought of rugged terrain is a challenge that needs to be conquered. Lifestyle4wd understand the needs of your 4WD’s suspension and the performance required to get the job done. We all own 4wd’s and have first hand experience when advising solutions. Our purpose is to provide an experience to each and every customer that is beyond their expectations in a friendly, professional and efficient manner, this means honest automotive repair, quality workmanship and exceptional service. Even though 4wd’s are built for rugged conditions don’t think for a minute that they need less care; – regular service, repair and maintenance of a 4wd is very important to prevent costly, inconvenient and embarrassing breakdowns. Lifestyle4wd have the knowledge and skills to provide all your four wheel drive servicing and repairs. 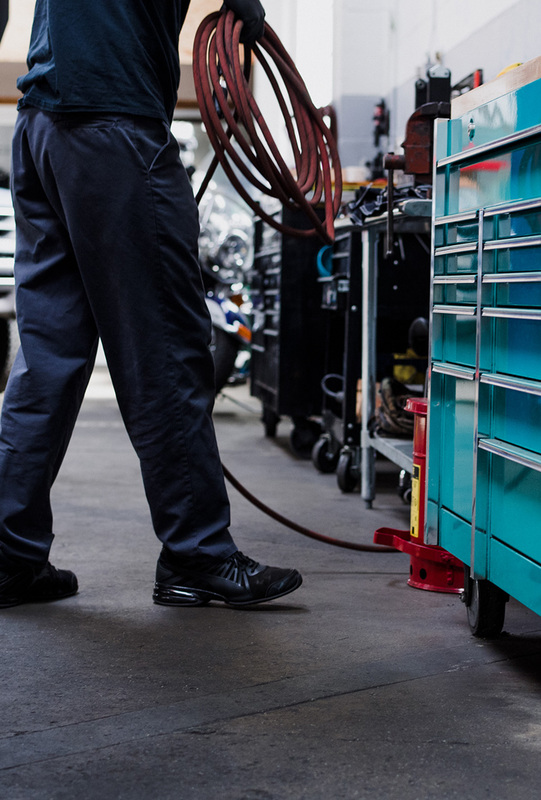 Our expert mechanics are trained in the latest engine diagnostics and share information with our associate clubs and groups so that we can quickly identify and repair a problem regardless of your vehicle type.